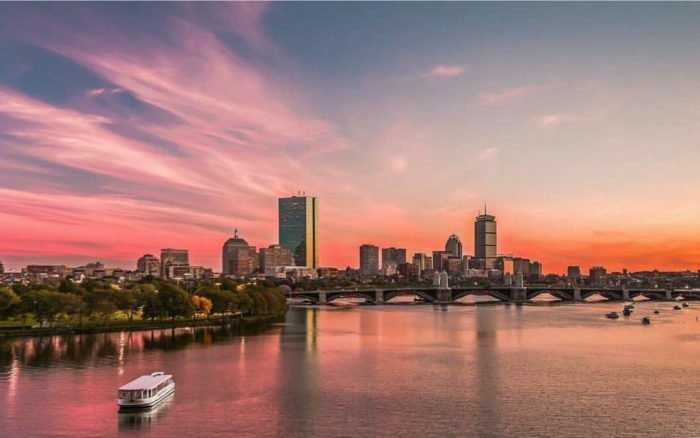 There are several enchanting boat rides that take you out into Boston Harbor, but did you know that you can take a riverboat ride along the Charles, as well? 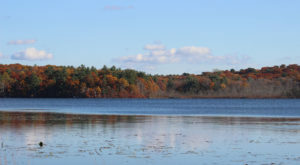 No, we’re not talking Duck Boats, although those tours are a lot of fun. 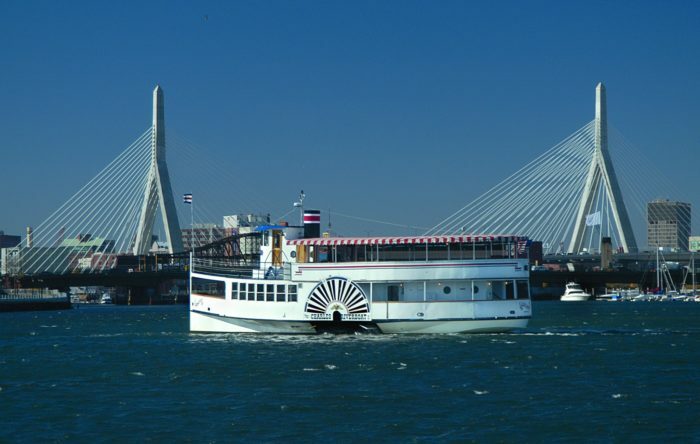 The Charles Riverboat Company offers relaxing jaunts along Boston’s favorite river. 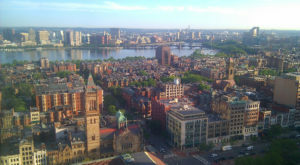 If you’re seeking a soothing but informative way to appreciate some the city’s best views, then look no further. 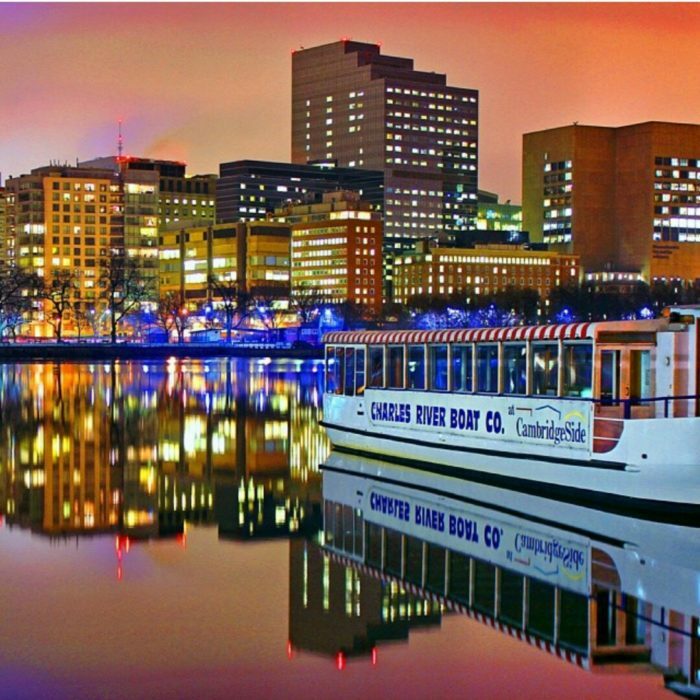 Departing from Lechmere Canal Park at The CambridgeSide Mall, the Charles Riverboat Company provides three themed cruises to choose from: general sightseeing, architecture, and sunset/twilight. 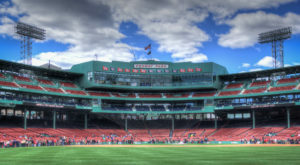 The sightseeing narrated tour is best if you’re seeking a broad overview of Boston and the landmarks visible from the Charles River. 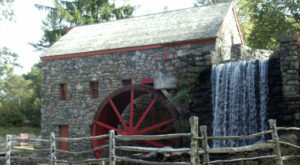 This ride lasts for 70 minutes and departs five times a day during the season. 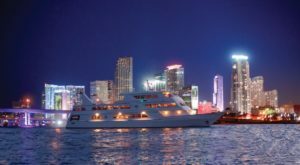 Those already familiar with the major sights usually prefer the architectural cruise, which is the only tour of its kind in the city. 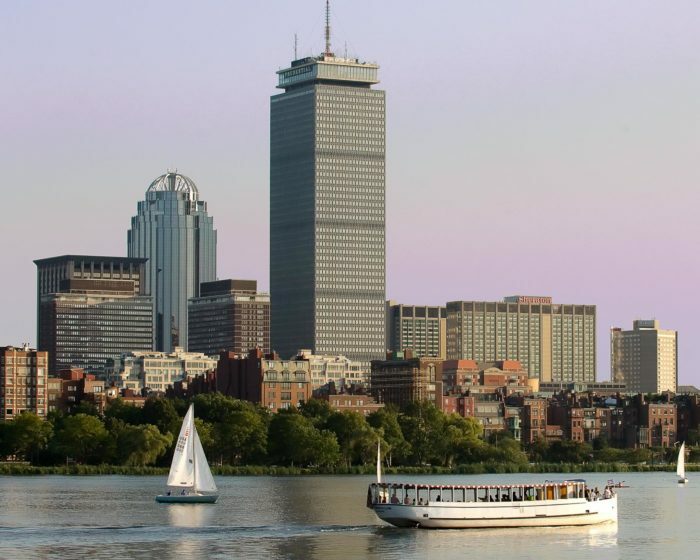 Over the course of 90 minutes, you learn more about Boston’s major buildings and — best of all — the boat travels through the Charles River Locks! This tour is typically available once a day. …or admire the glow of the city at night. Background music and a full-service bar add ambiance — and flavor — to this 70-minute trip. 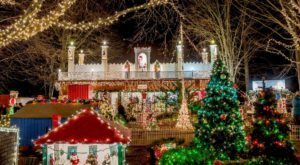 These cruises run daily, at 5:30 p.m. and 7:30 p.m., during the height of the season, before scaling back to weekends only in September. 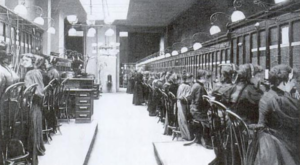 The Charles Riverboat Company operates several different vessels. You can even rent them for special events. A private celebration on the Lexington, a 75-foot long paddle wheeler that sails around Boston Harbor, is sure to be a memorable experience! 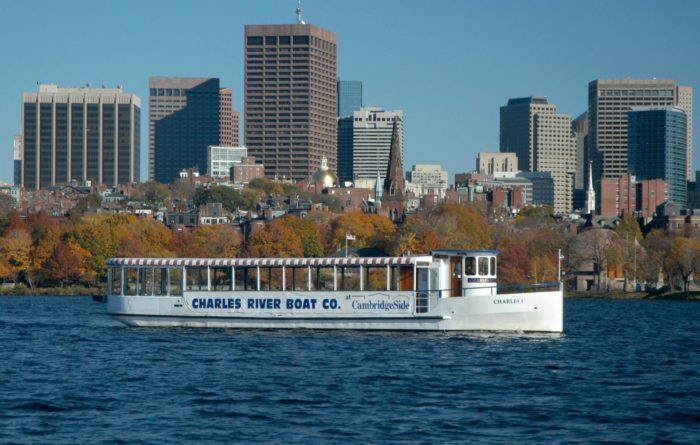 The Charles Riverboat Company offers public cruises between mid-May and October. You can reserve tickets up to two weeks in advance. Discounted parking, with validation, is available in the Galleria parking lot. 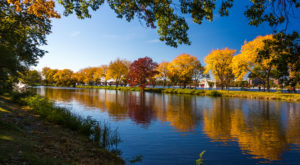 Learn more about cruising the Charles River here. 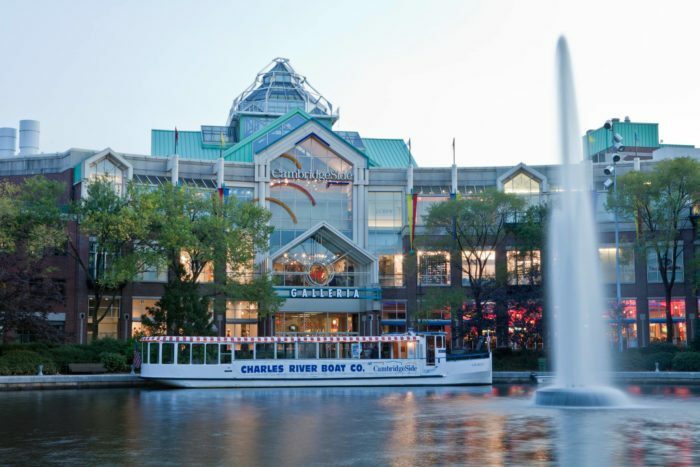 Have you taken this riverboat ride yet? Let us know in the comments.